Tombstone Monument Ranch is located 2 ½ miles from the center of the West’s most iconic cowboy town, “Tombstone, Arizona.” We are situated in the Tombstone hills in Cochise County, and the ranch is surrounded by historic mines, hand dug wells, old railroad trestles and ancient Indian Petroglyphs. 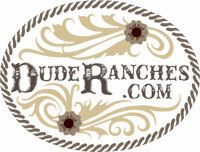 The ranch itself is built in the image of an old west town. The rooms line the street and are each individually styled. Guests can wake up in the “Grand Hotel”, the “Marshall’s Office” the “Blacksmith’s” or even the “Jail”. Our “Old Trappman Saloon” invites you to burst through the swing doors slide a whisky down the bar and enjoy the evening entertainment. Learn how to play 5 card draw, Texas Hold ‘em or Faro (Wyatt Earp’s game) with Arizona Bill, Wyatt Earp, and there is even a chance to dance to live music 2-3 nights a week. 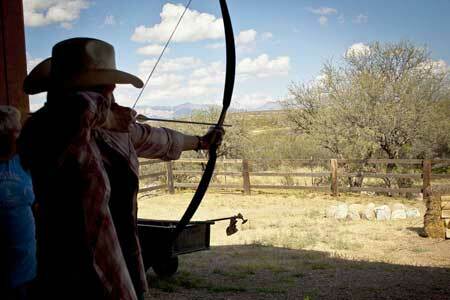 The riding schedule is tailored to suit all riders. 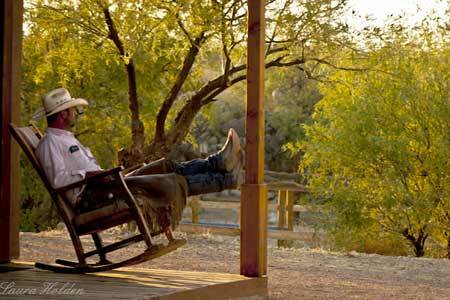 We take slow, scenic rides, fast rides with trotting and loping. 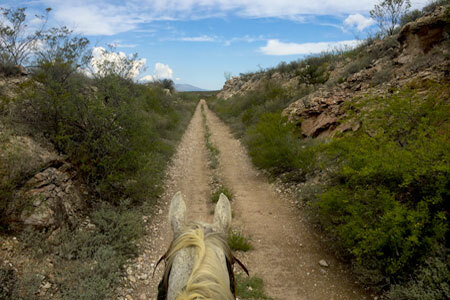 Specialty rides that include half day ides to the town of Tombstone, Beer and Cheetos rides, a tequila tasting ride, and a popular history ride for those who want to know more about the surrounding area, cowboys, miners and Apaches. The cowboy sport of team cattle penning is also available for guests to participate in and riding lessons are offered (extra charge). 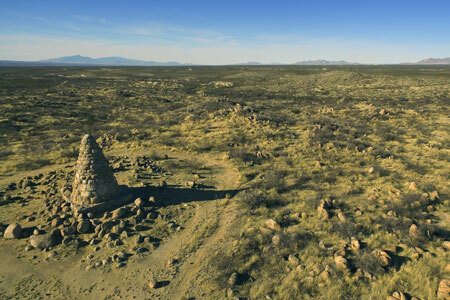 Ride by ancient Indian Petroglyphs, abandoned Railroad grades and trestles, forgotten mines. Need practice or want to learn? We have the instructor! 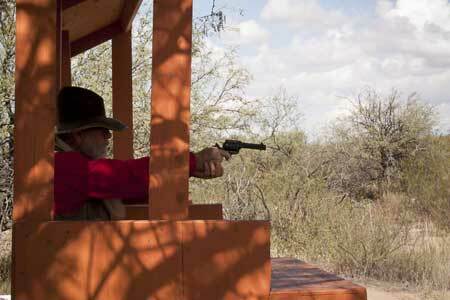 Work with an expert on our pistol range! 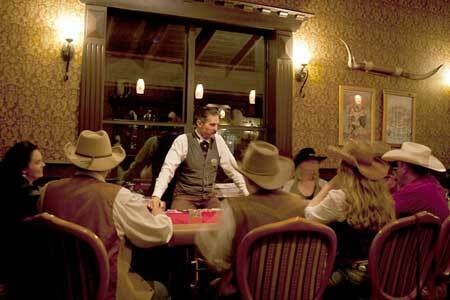 Learn how to play all of the card games popular in the old west. 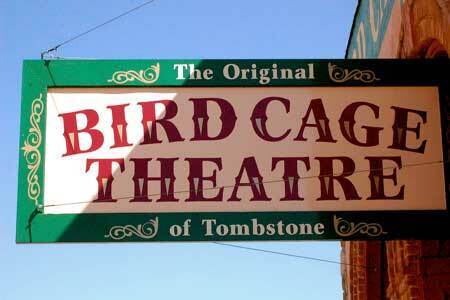 Of course, the must see in the area is the infamous City of Tombstone! All of this history happens in and around some of the best scenery!